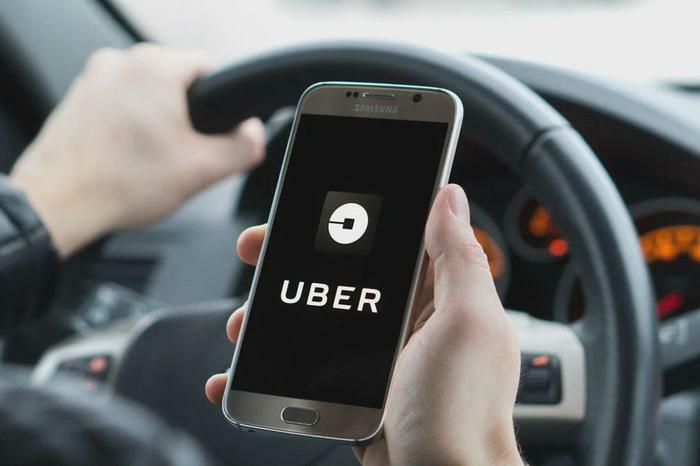 In a new update, Uber will be releasing a lineup of tools designed to not only make communication easier between drivers and riders, but also make pickups less of a headache. Uber users can attest to the confusion that often ensues after requesting rides -- particularly in crowded areas or at night. In order to assuage some of that confusion, and eliminate the number of cancelled rides -- an action that Uber refers to as “wasted supply” -- the company has been researching ways to make pickups easier and more functional for both riders and drivers. For starters, Uber will be rolling out Spotlight. When users request rides, they are given the driver’s vehicle make and model, as well as the license plate number. However, when exiting a concert or sporting event when dozens of other people are also trying to hail down their rides, chaos and confusion often ensues for both parties. With Spotlight, users’ phones can light up a certain color, and drivers will get a notification alerting them of what color to look for. Now, if users hold their phones in the air to try to wave down their rides, both driver and rider will know where to look. The new Spotlight feature plays off the Beacon feature previously used by Uber. At the end of 2016, the company released Beacon -- a Bluetooth-enabled device shaped like the Uber logo that drivers could stick to the inside of their windshields. Users were able to choose which color they wanted the Beacon to light up with, thus ensuring they’d get in the proper vehicle. Uber hasn’t abandoned the Beacon, and will still honor it over the Spotlight feature, as it has now become available in 14 cities. In another effort to match riders and drivers more efficiently, users can now also send brief messages in the Uber app to help identify themselves to their drivers. Users can tell their drivers about the color shirt they’re wearing, stores or points of interest they’re standing in front of, or choose from a list of stock messages like “Be right there.” The app will read the messages out loud so as not to distract drivers, and responding would require just a quick tap of the screen. Finally, Uber is refining its pre-scheduled pickup feature and assuring customers that all reservations arrive on time. Now, Uber will give users $10 to use towards their next trip if their driver doesn’t arrive at the scheduled time.